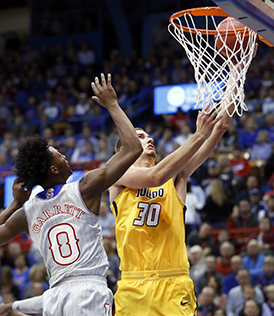 When student-athletes wear the Toledo Rockets uniform, it means they will be competing with the best the nation has to offer both in and out of league play. 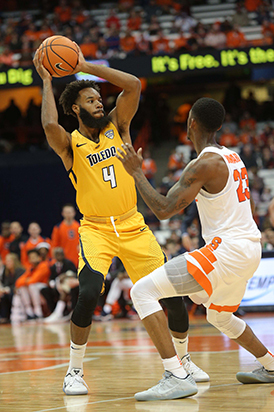 Toledo has competed against some of the nation's top programs and will travel to Kansas and Syracuse this season. Some of the non-conference opponents the Rockets have faced in the last two decades are listed below.